David Gorski is a surgical oncologist at the Karmanos Cancer Institute and Professor of Surgery at Wayne State University in Detroit. 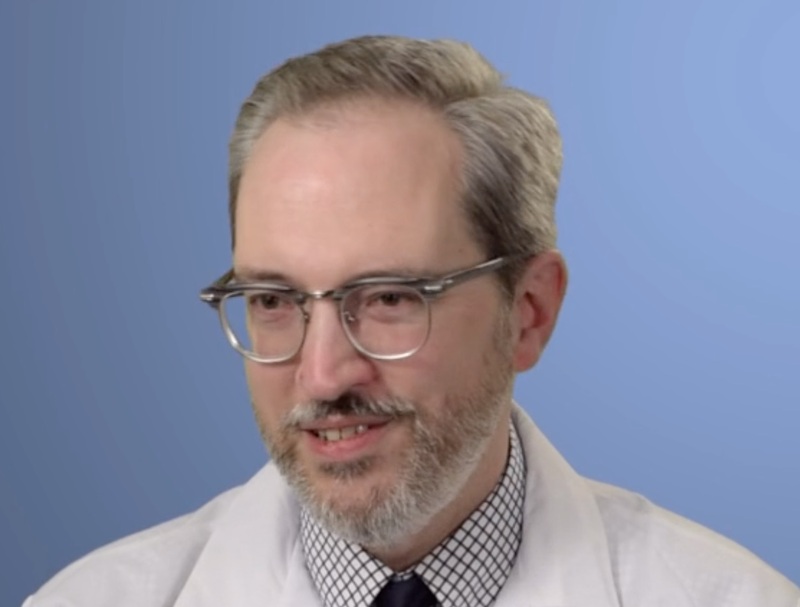 He specializes in breast cancer surgery, with a particular interest in glutamate receptors in metastasis, and has recently focused on breast cancer overdiagnosis and overtreatment. Gorski’s research has been funded by the NIH and his work has been published in prestigious journals such as Nature and Cancer Research. His Google Scholar profile provides evidence of a clinician-scientist with a solid publication record. In 2000 Gorski stumbled across an online newsgroup called misc.health.alternative and he became interested in pseudoscience and the claims made by advocates of “alternative” medicine. During the past 18 years he has angered supporters of dubious health practices and quackery, by speaking out and writing blogs, most recently for Science-Based Medicine, of which he is the managing editor. There have been concerted efforts to silence Gorski, with online posts by neo-Nazis accusing him of paedophilia, and false claims that he is a shill, or swindler, in the pocket of the pharmaceutical industry. Despite these attacks on social media, he has stood up to the Internet bullies and focused on evidence-based treatment of breast cancer. 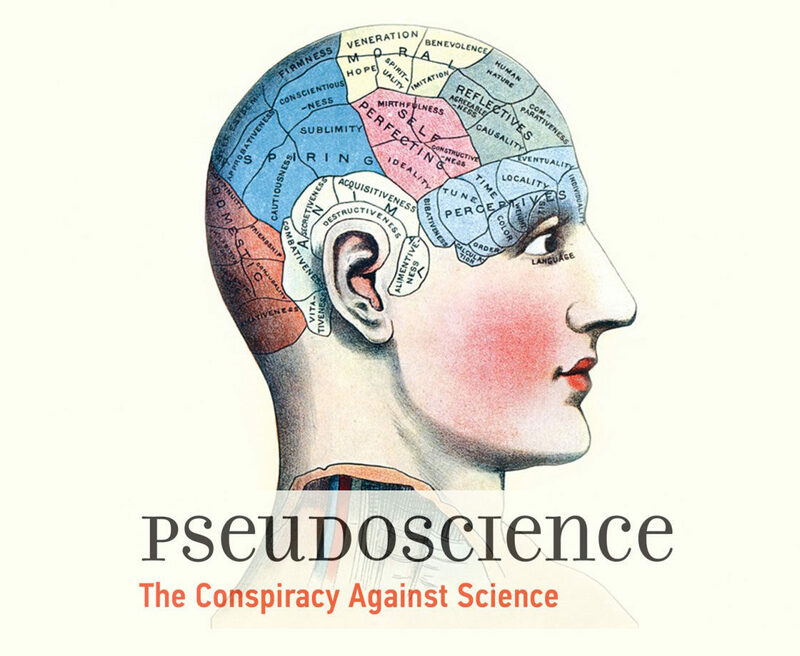 Earlier this year, Pseudoscience: The Conspiracy Against Science was launched by MIT Press. In her review, Harriet Hall commented: “We live in a post-truth, anti-intellectual world where intuition, ‘commen sense,’ and fake news are often preferred to scientific evidence and where pseudoscience is presented as valid science.” Among the contributors was David Gorski who explained how the concept of “integrative” medicine had enabled quackery to infiltrate academia, and where biological plausibility supposedly informs evidence-based medicine. 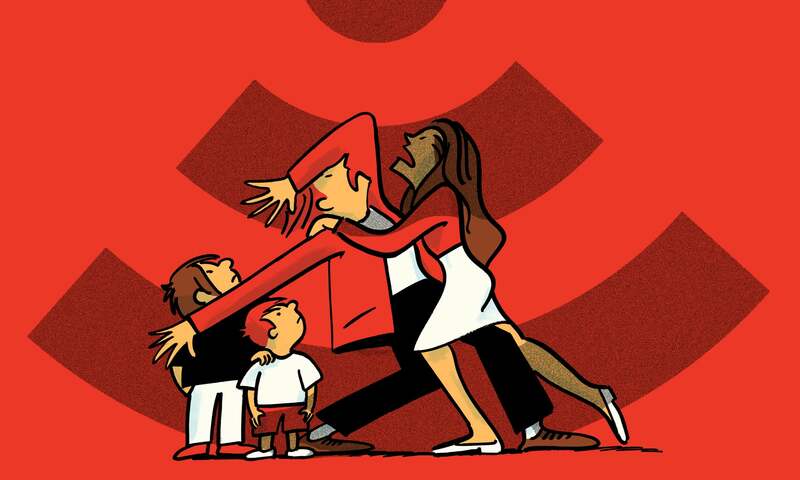 Last week The Guardian published an article on modern myths about cancer, highlighting the ill-informed claims by wellness gurus that cancer is a “man-made disease.” Among the purported causes were cellular phones and WiFi – as illustrated in the cartoon below right (© Mark Long) – despite the evidence for a causal link between radiofrequency radiation and cancer being weak to nonexistent. Also debunked was the popular belief, despite the lack of evidence, that organic foods have “anti-cancer” properties. ANY WONDER WHY 40,000 CONTINUE TO DIE EVERY YEAR? GOD SAVE OUR GRACIOUS QUEEN ,AND NOT DONALD TRUMP!